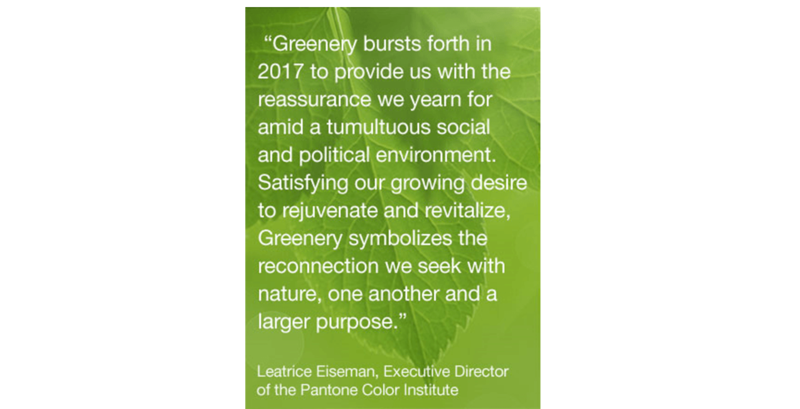 Pantone has unveiled its colour for 2017 as Greenery, a “fresh and zesty” shade of green. We didn’t think that they could top last year’s joint colours, Rose Quartz and Serenity, but #MaskLoves this vibrant and clean colour. It can be mixed with so many other beautiful hues and textures; we know we’ll have fun working with it in 2017. Pantone called the hue nature’s own neutral, ‘a life-affirming shade, Greenery is also emblematic of the pursuit of personal passions and vitality’. We’ve put together some fresh ideas for incorporating Greenery into your next event. If you’re for help with theming/styling for your next celebration, contact us and we’ll create the perfect event, just for you.